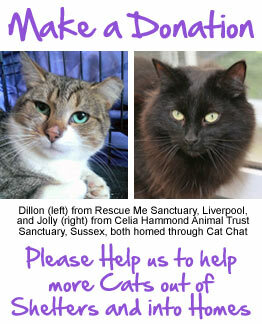 For Cat Lovers - Badges & Keyrings - Bags - Books - Cards - Mousemats - Mugs - Pet Hair Remover - Rescue Cats Rock! 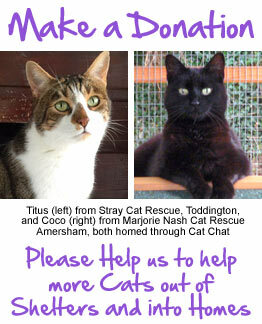 - Senior Kittizens Rock! 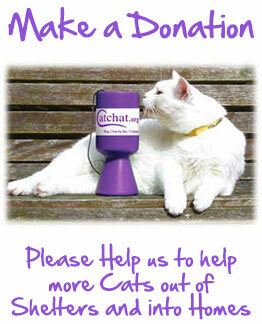 - Stationery - Tea Towels - Wristbands For Your Cat Support Cat Chat SPECIAL OFFERS! Tea and coffee mug featuring designs exclusive to Cat Chat. 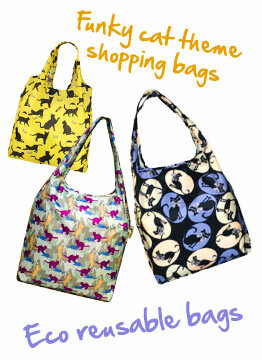 Exclusive Cat Chat Design! 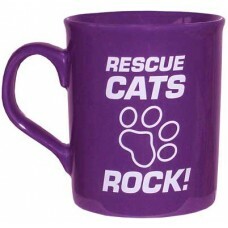 Purple ceramic mug with white `Rescue Cats Rock!` design CLICK .. 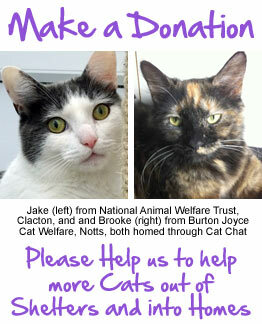 Exclusive Cat Chat Design! 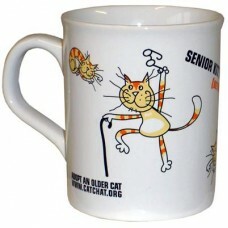 White ceramic mug with 3-colour `Senior Kittizens Rock! (Between Nap.. 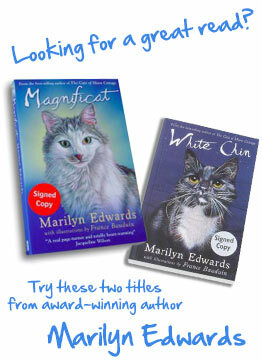 Exclusive - Only Available from CatChat! 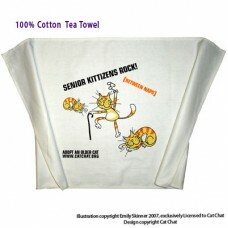 White ceramic mug with our feline patron, Bagpuss on o..
100% Cotton Tea Towel Slogan: SENIOR KITTIZENS ROCK! (Between Naps) A quality cotton tea-t..